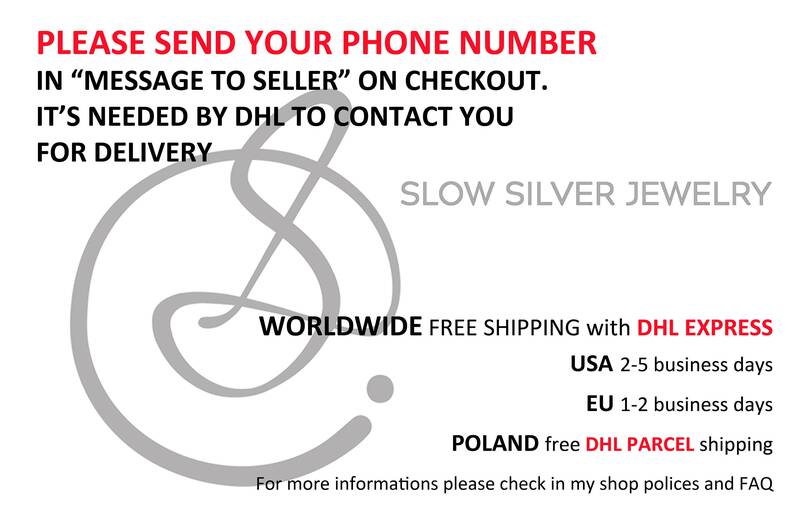 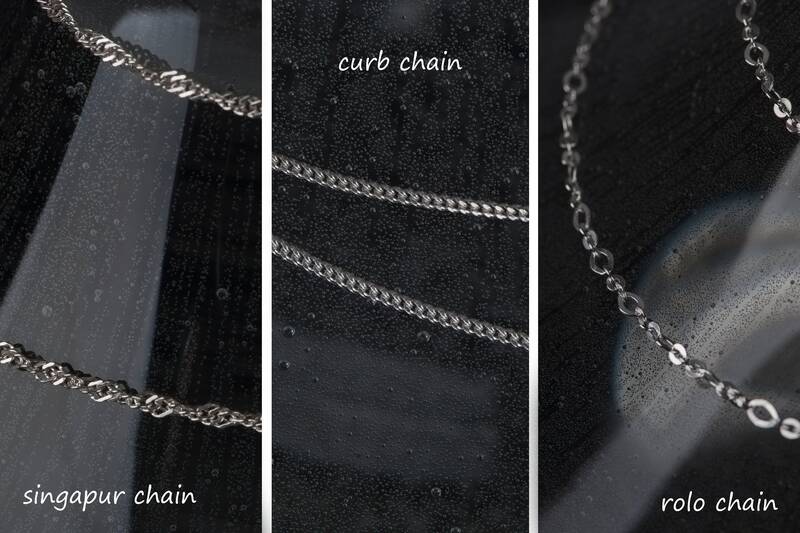 Worldwide free shipping (DHL express), rhodium plating and a chain included in price! 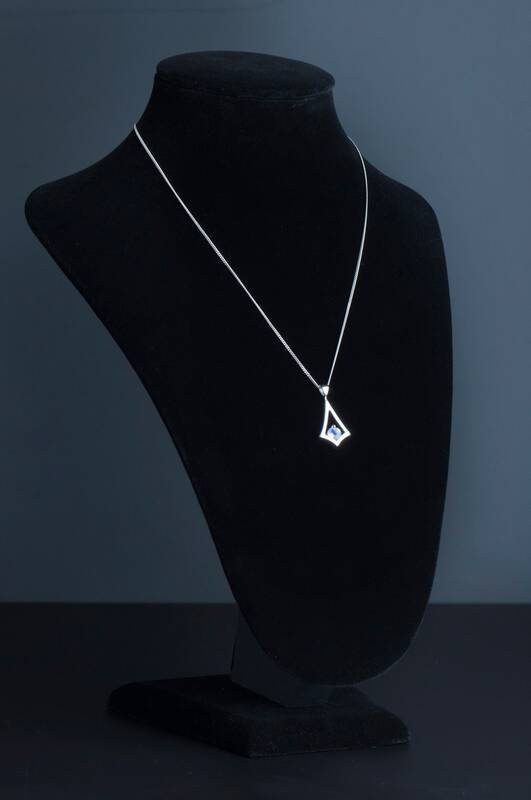 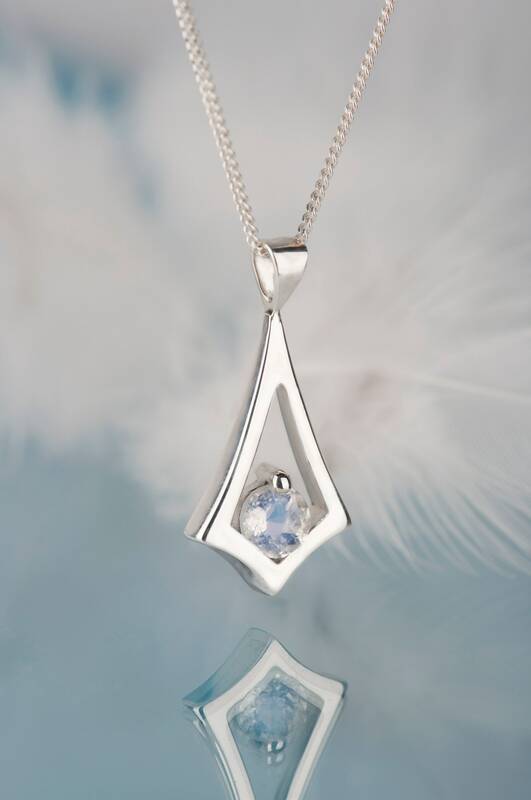 Are you looking for a personalized gift for a person who likes elegant and unique jewelry? 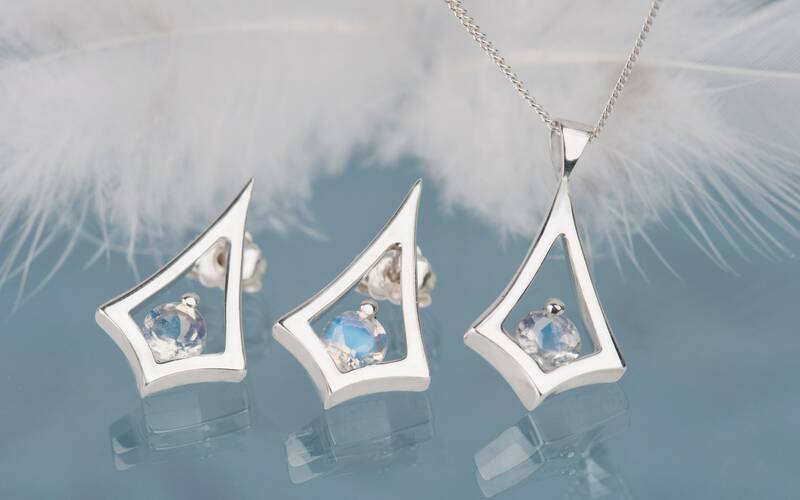 This moonstone jewelry set can definitely solve your problem :) Earrings and necklace are in the perfect size to be noticed, but still remain subtle and simple. 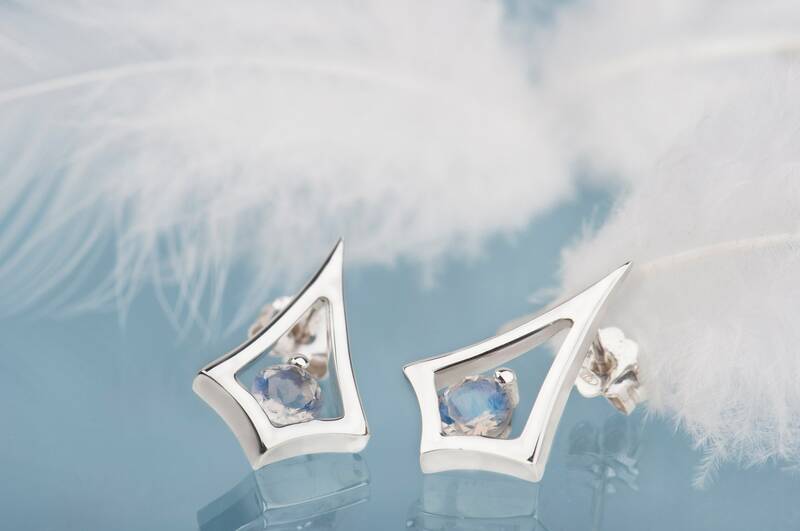 Full of charm blue shimmering of the surface of the stones makes this jewelry truly eye-catching. 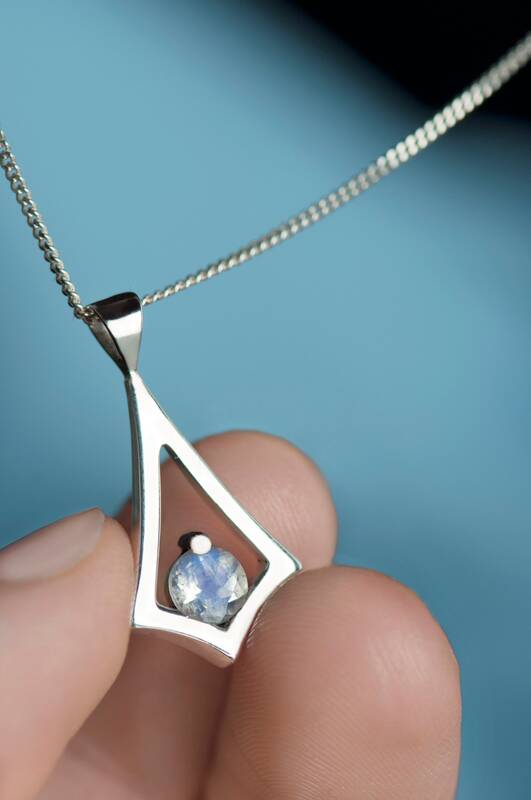 This blue glow depends on the angle of the light so every move of the body will make them shine in different way. 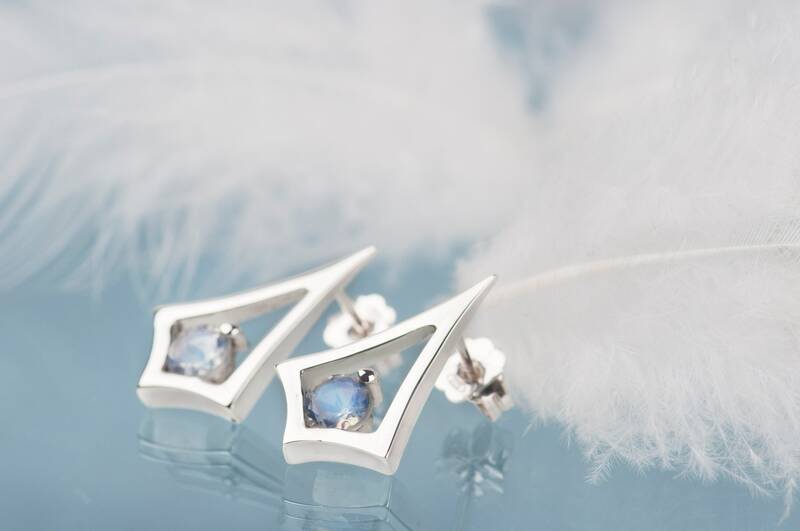 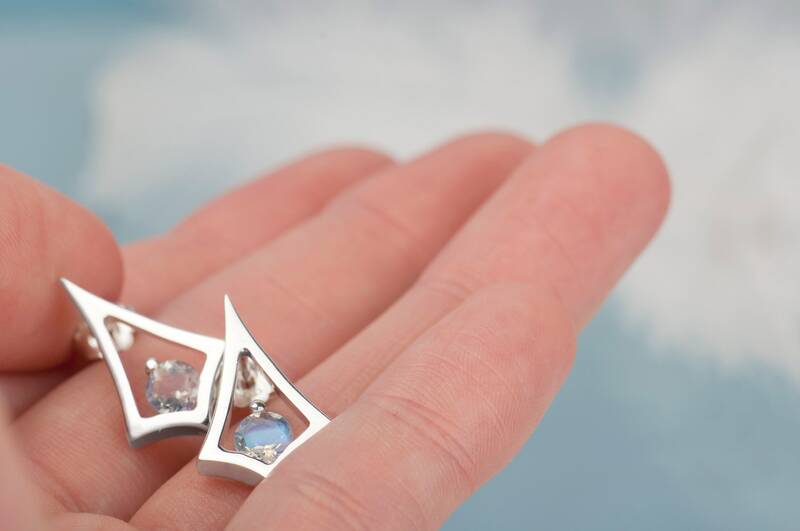 These moonstone earrings and pendant will be a great choice as a gift, especially for a woman born in June (moonstone is June birthstone). 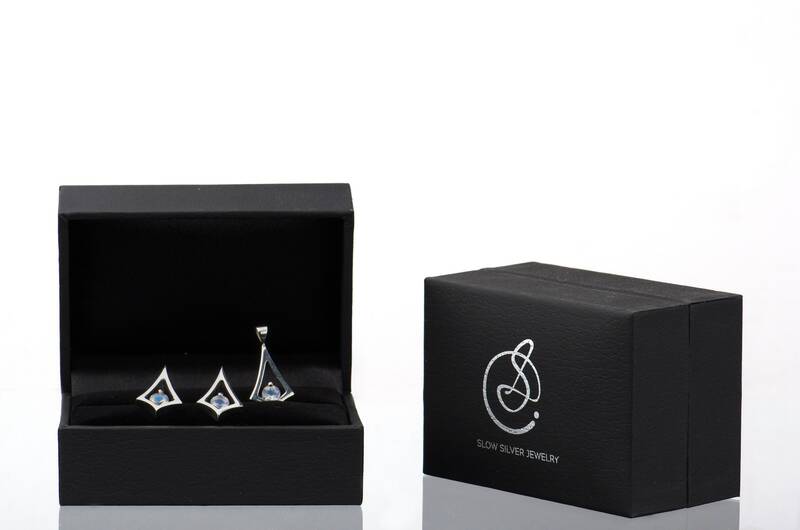 But this moonstone set will bring joy to every admirer of minimalist and delicate accessories.